Just 13 days is nothing to see India but what if you have only limited time available. 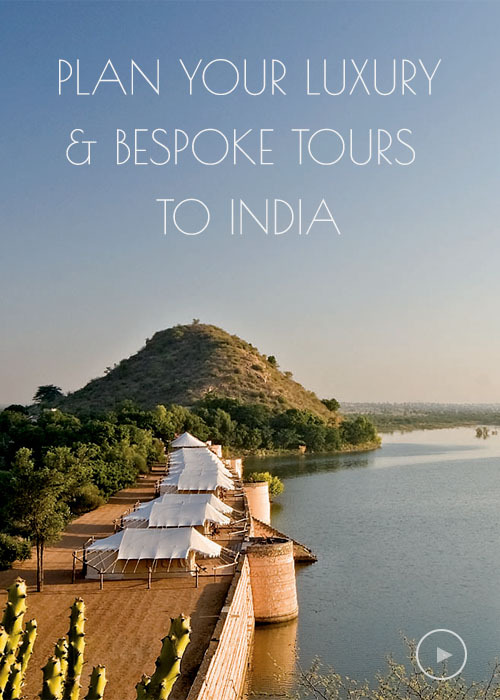 The tour below gives an opportunity to see India at its best - the main attraction being the lovely Taj Mahal. Continue your drive to Jaipur & check in at Hotel.